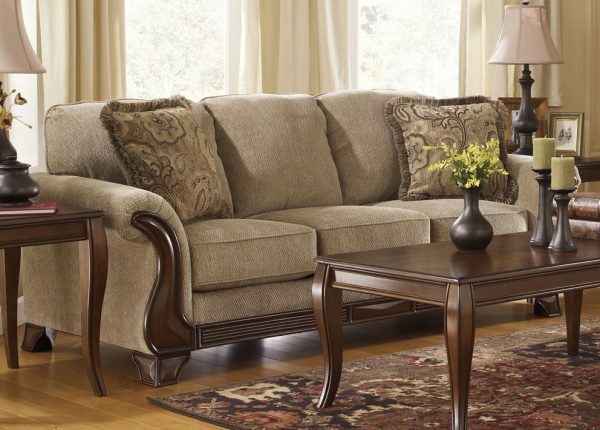 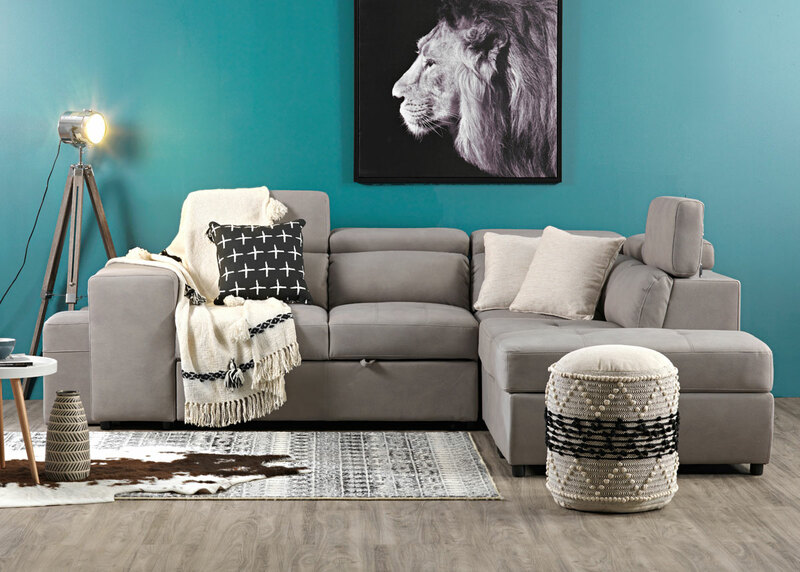 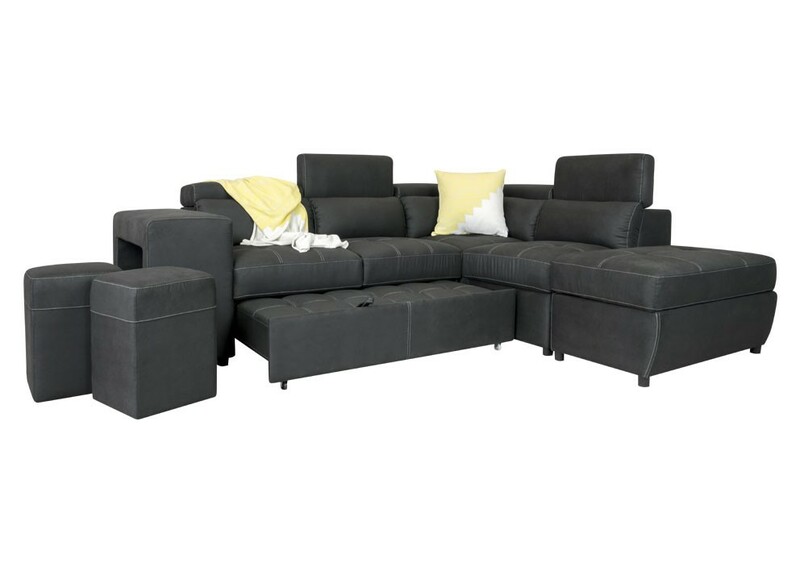 Bring the whole family together and stretch out in style with the Utah corner lounge. 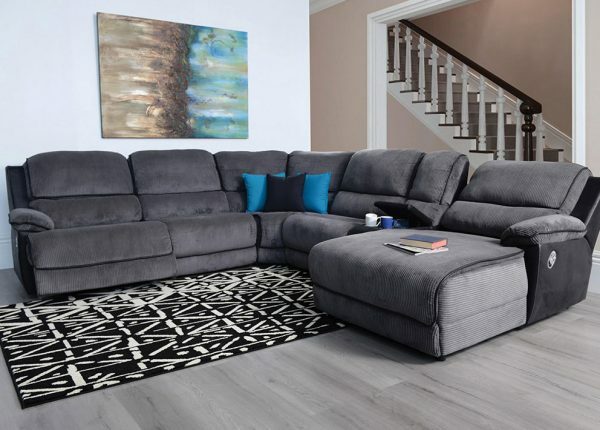 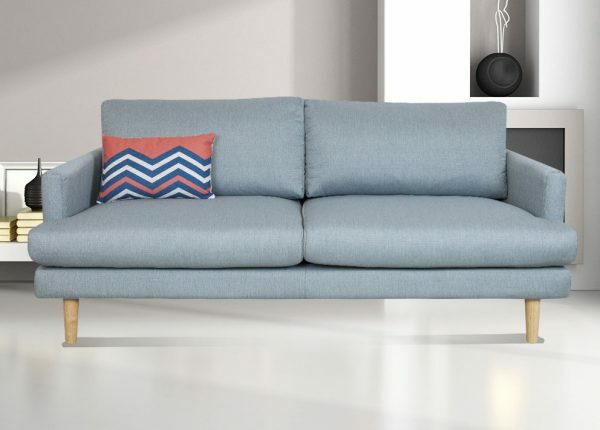 The Rhino hide fabric (available in three modern colours) and adjustable headrests offer a stunning combination of contemporary design details and the ultimate in home comfort. 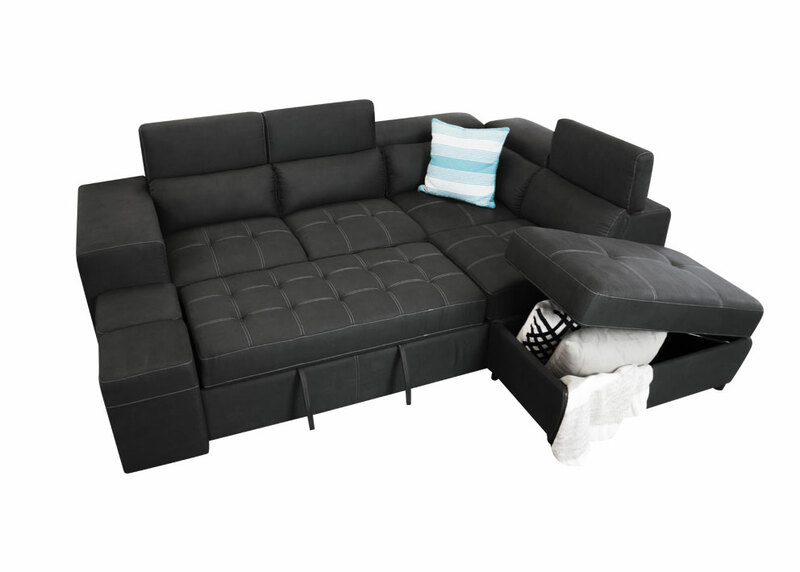 Last-minute guests won’t be left in the cold either – the Utah transforms into a sofa bed with storage ottoman. 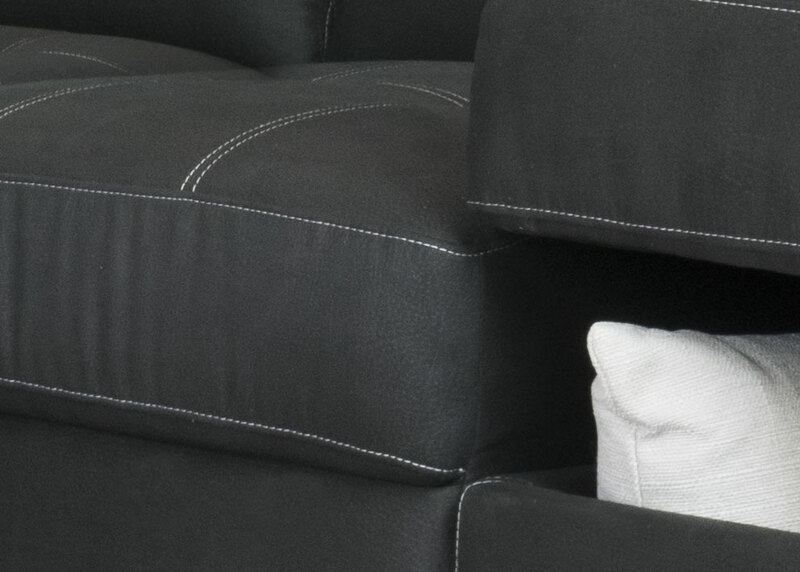 Finally, keep the living room clutter-free with a secret storage nook under the armrest! 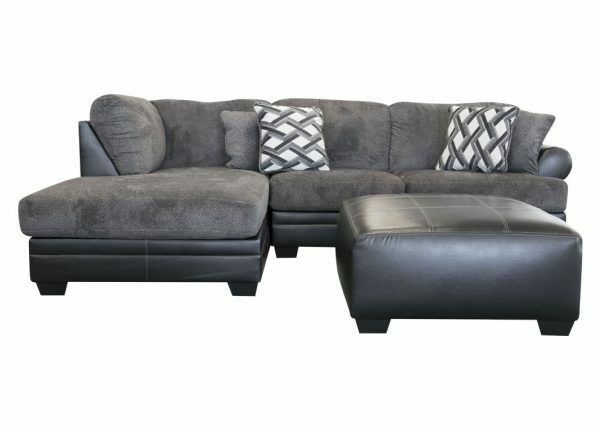 Comes with 2 included footstools.